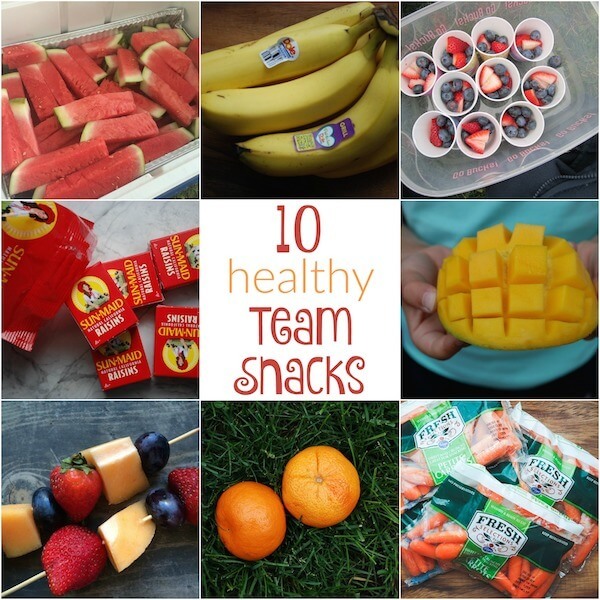 These 10 healthy team snacks help you ditch the sweet treats, fruit drinks and cola after the game so that your little athlete can refuel and rehydrate with fruits, veggies, and water. I’m so honored to have my friend, fellow dietitian, and mommy mentor, Sally Kuzemchak of Real Mom Nutrition, on the blog today to share her brilliance on a topic that has become her passion: healthy team snacks for kids. Sally advocates for fruits and vegetables after team sports versus cupcakes, cookies, and other sugary foods that aren’t good for our little athletes. If this is a topic you want to learn more about or you need help organizing healthy team snacks for your child then make sure to check out the link to Sally’s Sports Snacktivism Handbook at the bottom of this email. I had a breaking point with soccer snacks. It came when my son was about five years old, and his team was given frosted cupcakes, cookies, and fruit punch after a game. It was 10am on a Saturday morning. Enough! I thought. This isn’t good for our kids. And it doesn’t make sense: Why do kids need a reward after playing a soccer game? And why are we teaching them that junk food is what to eat after sports?! So I started a mission in my community and on my blog to push for healthier team snacks. Though eliminating the team snack entirely simplifies things too, some parents and coaches like the idea of a shared post-game snack. In those cases, I advocate for fruit (or veggies) and water. 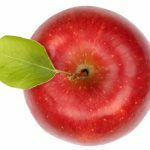 Why fruits and veggies? They’re hydrating, easy, nourishing, and most kids don’t get nearly enough of them each day. 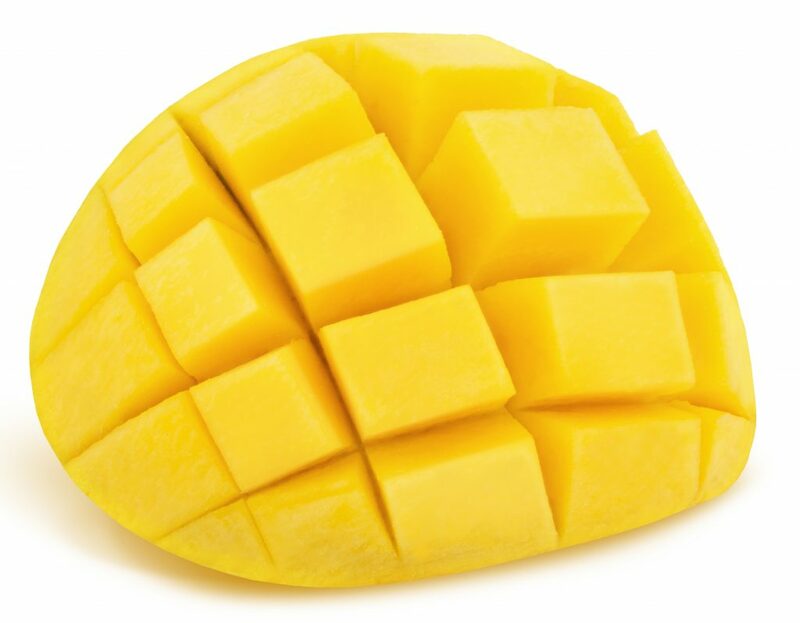 Fresh fruit and veggies are usually safe for children with food allergies. Plus, kids can eat the snack and still have room for the lunch and dinner they’re going home to. And done right, they can be fun for kids too! 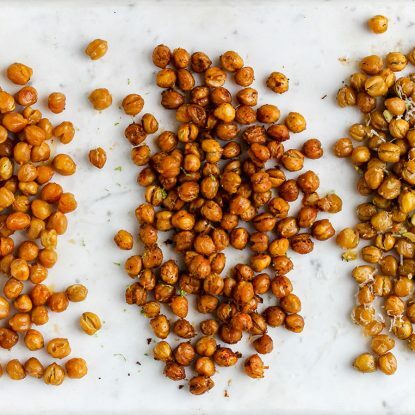 The ultimate in simple sports snacks. Pop into the store, grab a bunch, and bring them to the field. Done. Just rinse and go! Bring them to the field in a bag or a cooler. If you have a little more time, kids always love kebabs. Use fruits like berries, bananas, melon, and grapes. This is a fun way to cut it and makes it easy for kids to hold (here’s how). Just fill paper cups with rinsed berries. Bring extras because kids will want seconds (and thirds)! 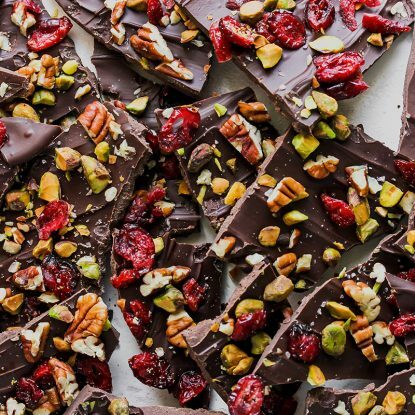 They’re sweet like candy with no added sugar and easy to grab and go. Look for mini bags of baby carrots in the produce aisle. Carrots are sweet and crisp and usually a veggie that lots of kids like. The original soccer snack! Cut up a bunch of oranges, throw them in a container, and let the team have at it. 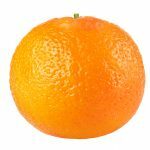 Don’t want to bother with slicing oranges? Grab a bag or two of clementines. 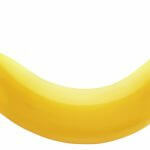 They’re sweet and portable and easy for little kids to peel themselves. 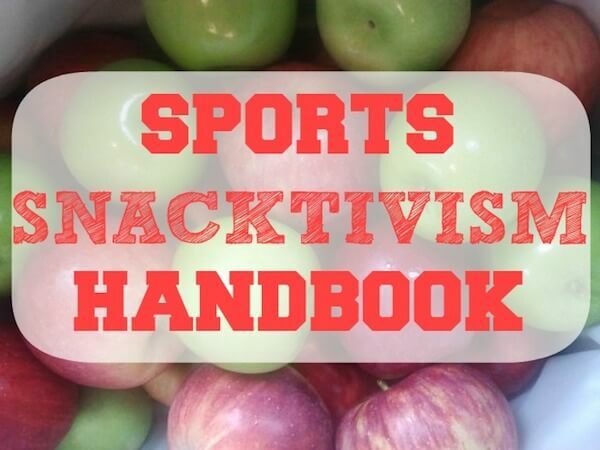 If you’d like help organizing healthy team snacks for your child, consider using the resources in my Sports Snacktivism Handbook. It includes sample coach and team emails, an FAQ, this snack list, and a slideshow. Sally Kuzemchak, MS, RD, is a registered dietitian, writer, educator, and mom of two Star Wars-obsessed little boys who blogs at Real Mom Nutrition. You can follow her on Facebook, Twitter, Pinterest, and Instagram. 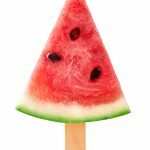 Looking for more team snack ideas for your children? 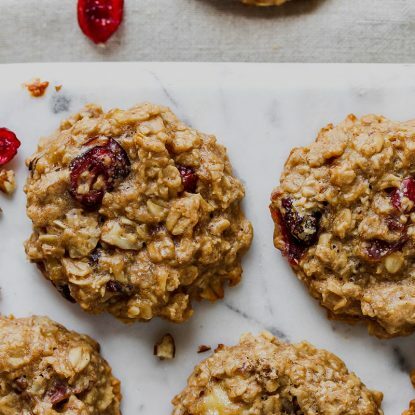 **If your team has a player with a nut allergy, be sure to consult my list of 50+ Nut-Free Snacks for ideas that will keep everyone safe and healthy. **And if you’re looking for some more advice for our little athletes, you might enjoy these 5 Clever Ideas to Help Your Child Deal with Defeat. They certainly helped my girls get through a tough softball season. **Be sure to feed your child healthfully all day long with some lunchbox ideas from this gallery 125 Healthy Lunchboxes for Kids!